HTSS takes care of the environment. 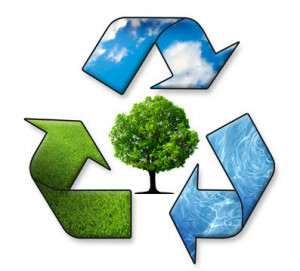 We manage our waste to recycling wherever possible. Generate power from green sources.